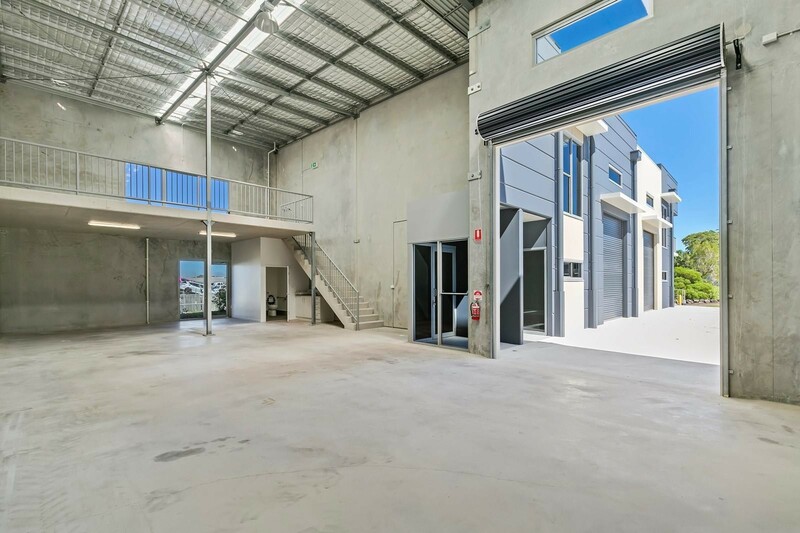 886 / 2-6 Exeter Way, Caloundra West, Queensland 4551 | Caloundra - 23247. 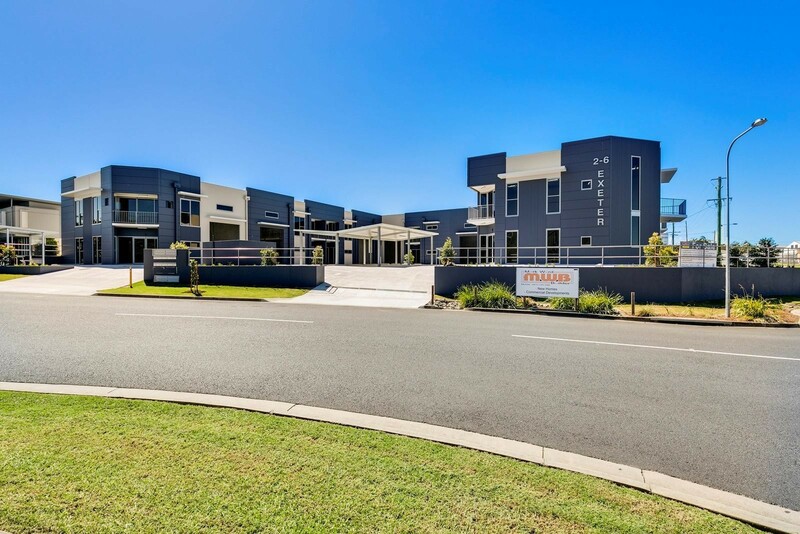 Real Estate Commercial For Sale on the Sunshine Coast. 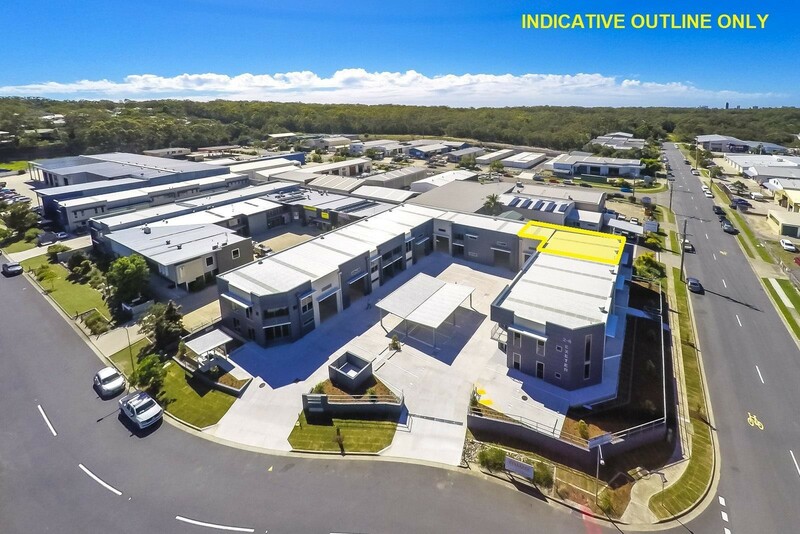 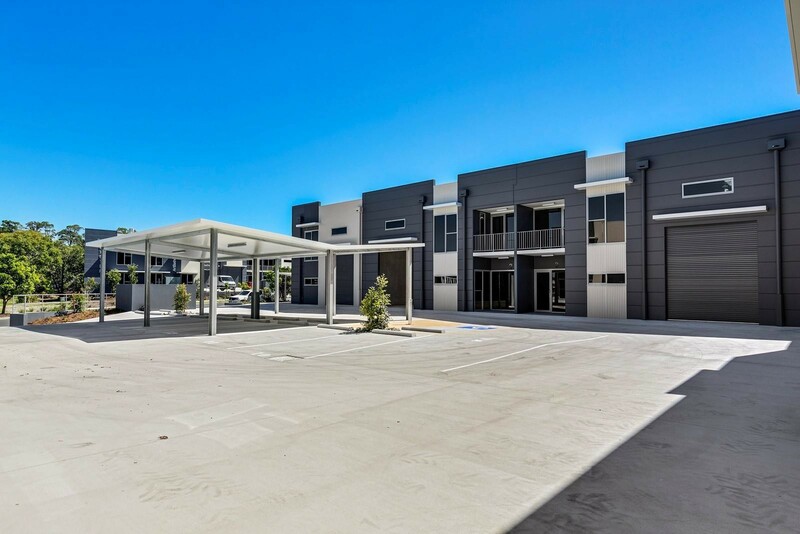 Exciting opportunity for business owners to secure an 'as new' quality tilt panel unit in the heart of the Caloundra West Industrial Estate.